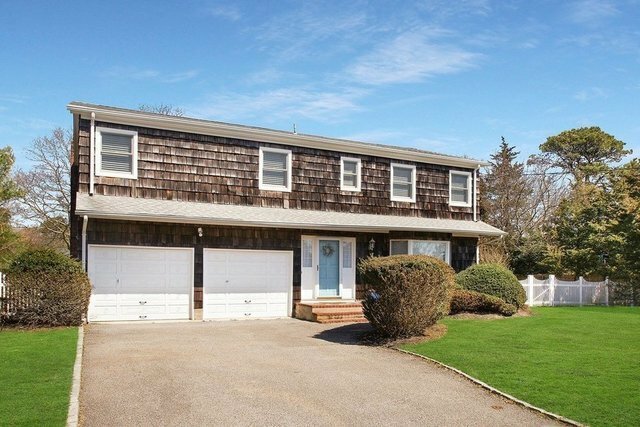 .Relax And Enjoy Your Summer Vacation In This Beautiful Colonial In A Quiet Private Beach Community. 5 Bedrooms, 3 Baths, Eat-In Kitchen, Den With Fireplace, Outdoor Shower, Deck With Grill. East Point Association Offers A Private Beach And Deeded Boat Mooring Rights. 2 Miles To Restaurants And Stores. Less Than 4 Miles To The Ocean. Bring Your Bathing Suit And Get Ready To Relax!